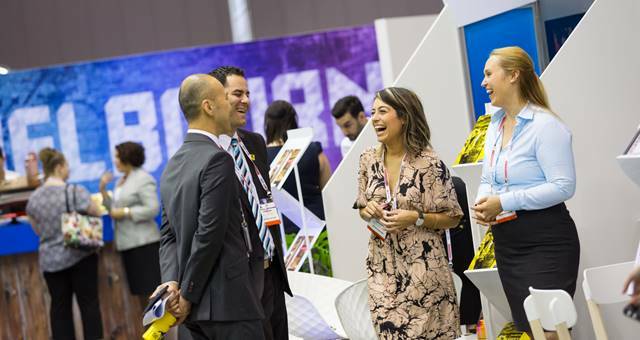 Incoming event organiser for AIME 2019, Talk2 Media & Events, has unveiled plans to shake up the trade show's longstanding hosted buyer programme. 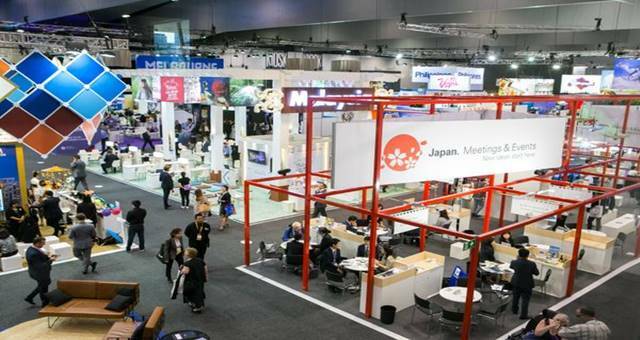 Incoming event organiser for AIME 2019, Talk2 Media & Events, has unveiled plans to shake up the trade show’s longstanding hosted buyer programme, as well as increasing the education offering and networking opportunities. In June, it was announced that TALK2 Media & Events would takeover the management of future AIME events from Reed Exhibitions after 15 years at the helm. 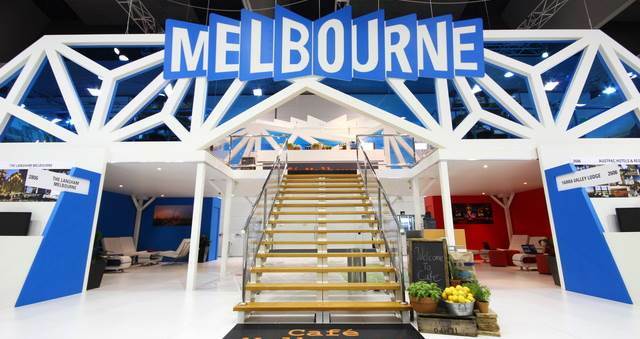 CEO Matt Pearce announced plans as AIME 2018 prepares to get underway tomorrow (20 February) at the Melbourne Convention and Exhibition Centre (MCEC). Changes to the hosted buyer programme will focus on the geographic split of participants within the Asia Pacific area. Talk2 Media & Events also wants to ensure high quality buyers. Change will also be made to AIME’s education offering, with plans to expand the range of content to all attendees across the Monday, Tuesday and Wednesday of the event. Lastly, increased networking sessions will be introduced to the show floor, as well as a new event on the Tuesday evening.